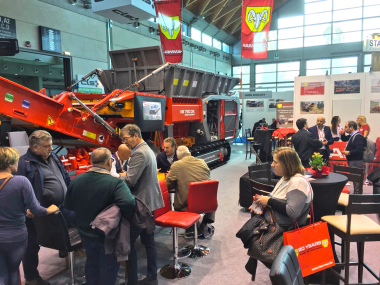 Christophel takes over as sales representative for PRONAR shredders and trammel screeners, thus widening its company profile, adding the waste and organics segments, and is now offering wheel- and track-mounted trommel screeners as well as slow- and high-speed shredders in North, West and Central Germany. 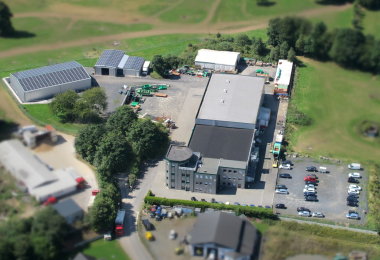 PRONAR embodies sustainability like hardly any other company. Wheel rims, axles, hydraulic and pneumatic cylinders are manufactured completely in-house at PRONAR. The 120-m-long production control line assures the quality of every component, Welding robots, one of the largest canting machines in Europe and the high-quality paintwork, comparable with car paintwork, testify to PRONAR’s commitment to the benefit of its customers. 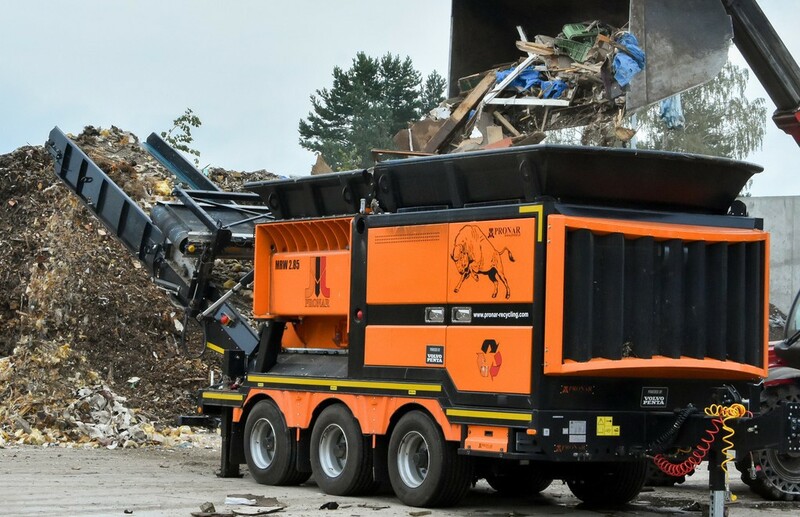 The MPB 18.47 and 20.55 trommel screeners refer to the models known in Germany under 5 x 1.8 m or 6 x 2.0 m. On tracks or with EC design report for road journeys up to 100 km/h, these machines reach the work site. 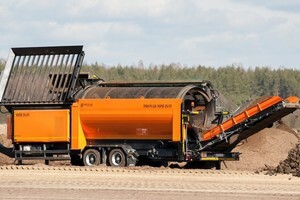 The trommel design permits the use of numerous trommel bodies owned by customers. 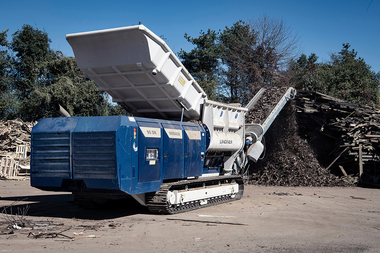 In shredder technology, frequently one machine doesn’t come without the other. 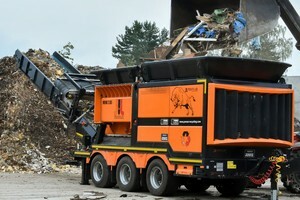 While you can often find a single-shaft shredder of the MRW 1.300 series in scrap wood or waste applications, twin-shaft shredders in the MRW series score plus points for monobatches or stumps, thanks to action of two tools positioned opposite each other on the material to be shredded. 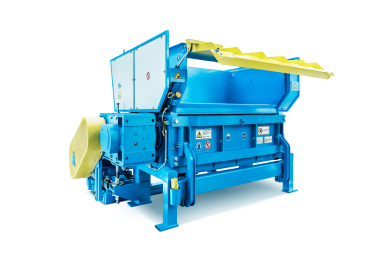 For the production of final shred sizes < 100 mm, PRONAR offers high-speed shredders in the series MRS 153 with moving flails and replaceable screen baskets. PRONAR and Christophel have decided on a common path in the development of the German market. „The decision was not difficult for us. 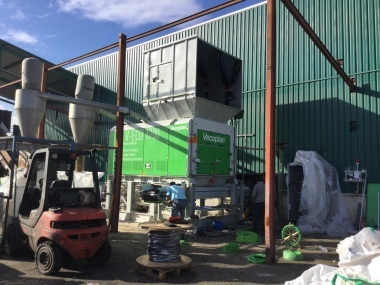 Anyone who has ever visited the PRONAR plants is convinced of the quality standards. Actually, PRONAR is already a cut diamond. 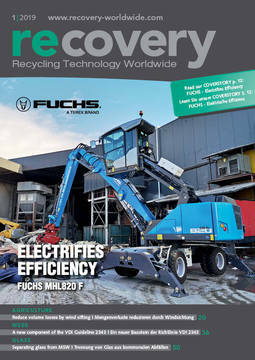 We only have to make it glow in Germany“, says a delighted Mr. Christophel about the new business relationship.